Eye vitamins with no zinc and vitamins with no zinc are becoming more readily available since many large studies now indicate that a percentage of the population may be harmed by high dosages of zinc states Michael Lange OD, CNS . Dr. Michael Lange is the founder of Lange Eye Care and Associates a large private practice consisting of nine eye care centers in Florida. Lange Eye Care has the very latest in medical, surgical, optical and nutritional eye care . Michael Lange OD states that Lange Eye Care is one of the largest nutritional eye care centers in the country and this is what really sets us apart from the other optometrists and ophthalmologists. Patients want to see doctors that will discuss what foods to eat and which ones to avoid , what vitamins to take and what vitamins to avoid states Dr Lange. Michael Lange OD is an expert in the field of nutritional eye care and has always been a little concerned with the high dosages of zinc that have been recommended for patients with macular degeneration. The highest amount of zinc in a supplement I would ever recommend for a patient with macular degeneration is about 40 mg. The doctor must look carefully at the patient and take many things into consideration like what systemic health problems, current medications and vitamins, allergies, ocular health, weight, mental status, urological and prostate health, blood tests, genetic tests and many other factors before deciding how much zinc is beneficial. Some people may benefit from eye vitamins with no zinc and vitamins with no zinc. So there are many factors that must be considered when recommending zinc or no zinc vitamins for patients with macular degeneration. We know a certain percentage of macular degeneration patients need zinc. 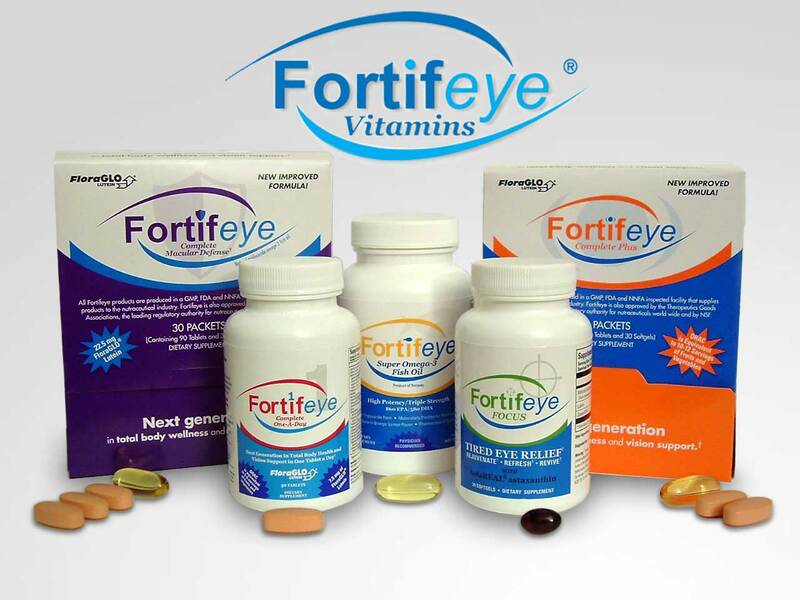 Lange Eye Care is staying abreast of the changing times in nutrition and is working with Fortifeye vitamins on continuous nutritional eye research. Fortifeye is working on an eye vitamin with no zinc. Fortifeye will soon have eye vitamins with four different levels of zinc that can be recommended by physicians to their patients based on the many factors mentioned. Stay in tune with the latest on zinc research at http://www.fortifeye.com. Fortifeye vitamins with no zinc will be available soon. Our knowledge of supplementing with zinc has changed dramatically over the years. Zinc in high dosages can be toxic to the body especially the urinary tract, brain, prostate and the retina. Eye vitamins without zinc today are hard to find. Multivitamins without zinc are equally hard to find on todays vitamin shelves. I personally recommend no one taking higher than 40 mg of zinc in a supplement do to the potential toxic side effects. The new AREDS 2 STUDY INDICATES THAT SUPER HIGH DOSING OF ZINC IS NOT NECESSARY FOR RETINAL HEALTH. AREDS 2 study also indicated lutein and zeaxanthin are good for macular degeneration and beta carotene is bad. So when looking for an eye vitamin make sure there is no beta carotene in it and it has at least 10 mg of lutein and 2 mg of zeaxanthin or more. A new supplement I think has some great health benefits for the eye and the overall health is astaxanthin at 6 mg. New science suggests that a certain population may want to take vitamins without zinc and eye vitamins without zinc. Fortifeye Vitamins stays abreast of the changing times and is in the process of coming out with an eye vitamin without zinc . So stay tuned to this site for more information on eye vitamins without zinc. You will be able to order your vitamins without zinc at www.fortifeye.com in the near future. So stay tuned! Dry eye vitamins that work by Dr. Michael Lange. via Dry eye vitamins that work by Dr. Michael Lange.